What else is there to do in Kaliningrad apart from watching football? Below are three scenarios catering to different tastes and budgets. Did you know that Kaliningrad is the beer capital of Russia? Includes: A visit to a brewery, Russian cuisine, a sea promenade, a bar named after the first Russian president, a table football championship, a city bazaar. Kaliningrad is known for its good, cheap beer. In medieval Koenigsberg, literally everyone – including pregnant women and babies – drank beer. It was added to soup, dough, stew, etc. Many local pubs and restaurants still have their own breweries. The Bretsel brewery offers four exclusive varieties of beer at 240 rubles ($4) per pint and a tasting set for 100 rubles ($1.7). For a snack, grab a classic salted Bretsel beer pretzel. The brewery is part of a large complex on the outskirts of the city called the Residence of the Kings (an imitation of a medieval castle). Another place to have freshly brewed beer is the Khmel (Russian for "hops") beer restaurant in the center of Kaliningrad, offering views of the city's central square and Russian cuisine (a must-have is smoked fish from the restaurant's own smokehouse). Here beer is even cheaper: About $1.7 per liter. In the same building next to Khmel, there is a restaurant called Borsch and Salo that cooks up classic Russian and Ukrainian dishes. Its main feature: Huge, cheap portions. It has the most delicious dressed herring in the city, an excellent borsch, and stroganina and mushroom caviar. The average bill is just 600 rubles ($10). For a good walk, go to the seaside. The former fishing village of Zelenogradsk is just 35 minutes from Kaliningrad by public transport. These days, it’s a modern seaside town, which – in addition to standard tourist infrastructure – boasts a nudist beach, pine forest, and the Curonian Spit National Park. On the promenade, you can buy boiled corn and, in the cold season, mulled wine - both for less than $2. Back in Kaliningrad, drop by the pub named after first Russian President Boris Yeltsin, which has a wall-size portrait of the man. The place offers the biggest selection of Russian craft beer in the city. On Thursdays, it fills with local table football fans: They play in teams, and the prize is of course...beer. Usually, they don’t mind having a newcomer at the table. 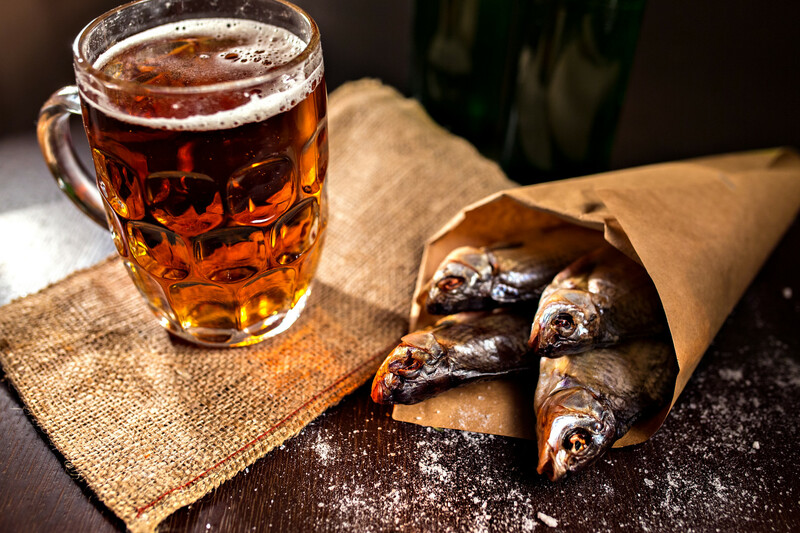 What to take home: Russian craft beer and smoked fish bought at the market. Includes: Breakfast with views of a 14th century cathedral, a spa visit, the best steakhouse,a Russian meal with excellent cocktails, a hunt for antique treasures. Even for an average European, indulging one's every whim in Kaliningrad will be easy: At the current exchange rate, prices for even the most "luxury" – by local standards – services are not high. There’s a Radisson hotel with a view of the city's main square, but to get a feel of Prussian aesthetics visitors usually go to a restored quarter of pre-war Koenigsberg called the Fishing Village. It has one of the best hotels in Kaliningrad, Kaiserhof, a spa complex, and restaurants overlooking the city's main landmark – the 14th century cathedral is situated on the island of Kneiphof, the resting place of the famous German philosopher Immanuel Kant. The ground floor of the Madame Boucher restaurant in the Fishing Village is a glass veranda facing the waterfront, while its two upper floors are situated in the tower of a small lighthouse. 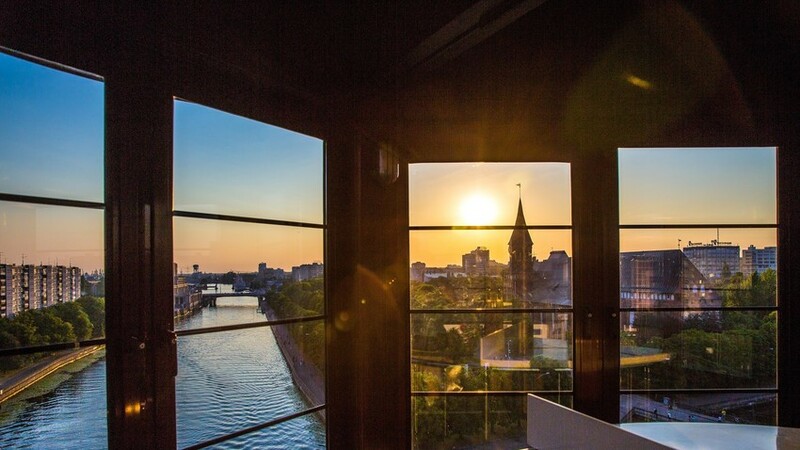 Almost every object in the restaurant is a historical artifact, and the lighthouse observation deck offers views of the cathedral and its surroundings. Yet, the best place for traditional local cuisine is nearby restaurant, Hofburg. It offers fish solyanka soup, cod and potato bake, Baltic sprat in an original sauce, and an impressive wine list. The city doesn’t enjoy a developed bar culture (unlike its rich beer tradition), so a tour of local spots is unlikely to hold many surprises. With the exception of, perhaps, the Ulitsy bar, which is frequented by the city's gilded youth. Cocktails here are made by Kaliningrad's best bartenders, and the menu features pasta and bruschetta. There are dance nights on weekends and on Wednesdays, a "Russian table" (an ice-cold shot of vodka for 100 rubles ($1.5) and the traditional fare of sprats sandwiches, Vorschmack, and pelmeni). 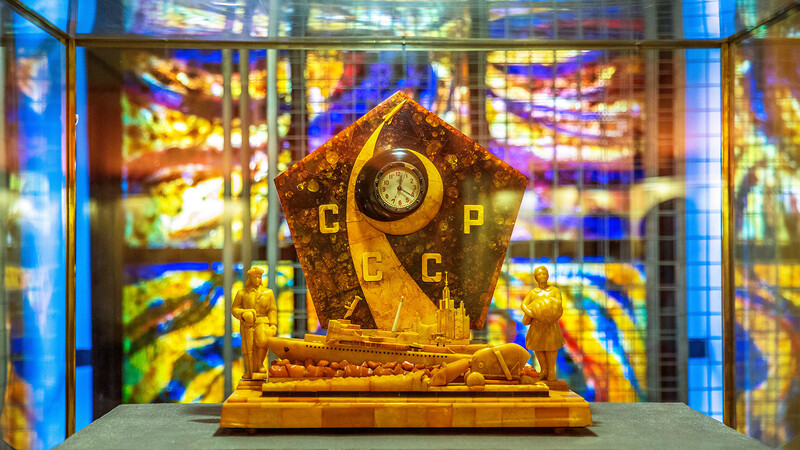 What to take home: Soviet and Prussian antiques from antique shops in the city center. Half of them are various German items that can be bought for practically nothing: From aMercedes-Benz lapel pin to medieval university inkpots, and Third Reich medals to scissors from a German field hospital, coins and a mantel clock. Addresses of some of the shops can be found here. Includes: The ancient Friedland Gate, a museum of local cheese, Amber Museum, a café serving traditional Koenigsberg dishes. For a small city, Kaliningrad has more than a dozen museums. There is a local historical museum, a museum of skulls and skeletons, and a Nazi bunker museum - which recreates everyday life during the Third Reich. There is the legendary research vessel Vityaz moored on the river: Once owned by the British Royal Navy, it became the flagship of an expedition fleet, and now is open to the general public. Of course, there are too many museums for one day, so it’s better to visit the most famous one and perhaps see a couple more one the way. The Kaliningrad Region accounts for about 90 percent of the world's amber production, so to see the most rare specimens one should go to the Amber Museum located in a mid 19th century fortress tower. Not far from it is the Friedland Gate Museum, which recreates German life during the Third Reich and tells the history of local cheese-making and the city's sewerage system (one of the most developed in Europe). Further down the street is the King's Gate (a small fortress). Many come here because of a miniature statue of a cat that supposedly brings good luck if you pat it. President Vladimir Putin once stroked the cat, making it far more popular in the process. An adapted version of a medieval lunch can be sampled at Cafe Blütgericht. The café recreates the most famous Königsberg restaurant of the second half of the 19th century under the same name. That’s why its shelves are full of pre-war bottles, and its menu features Königsberger Klopse (minced meat fried with onion) and a regional version of the classic German potato salad that includes marjoram, which grows in the area. What to take home: Amber, of course. Handmade amber items are sold in every big shopping center but the best value for money is offered by local vendors. They have their stalls outside the Amber Museum and in sea resorts like Zelenogradsk and Svetlogorsk.